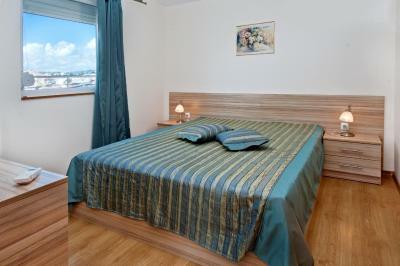 Lock in a great price for Briz Hotel – rated 8.9 by recent guests! Hotel is steps away from the beach, next to shops and restorants, not far from old town.15min on the car are Dunes with more beautiful beaches. Perfect location, very friendly staff, breakfast was nice. Highly recommended! Actually good value and great location for the price. It was really tidy and clean, although nothing was brand new. Чистотата, комфорта, храната, както и отношението на по-голямата част от персонала в хотела, отговаряше на мойте изисквания и направи почивката и престоя ми в хотела приятни. - Изключителното отношение и уважение от страна на персонала.Благодаря за приятната изненада. - Възможност за паркиране. Да , паркинга е платен, но го ИМА. Отлично място за настаняване, много вежливи собственици и прекрасен персонал. Домакините бяха услужливи и приветливи :-). Мястото е буквално на метри от плажа. Престоят ни там беше много приятен! Чистотата, доброто поддържане, отзивчивия персонал и удобното разположение. Briz Hotel This rating is a reflection of how the property compares to the industry standard when it comes to price, facilities and services available. It's based on a self-evaluation by the property. Use this rating to help choose your stay! 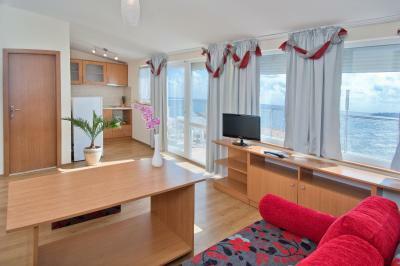 Located close the the Hermanite Beach in Sozopol, Hotel Briz features a panoramic elevator, overlooking the Black Sea. Free Wi-Fi access in public areas is provided. 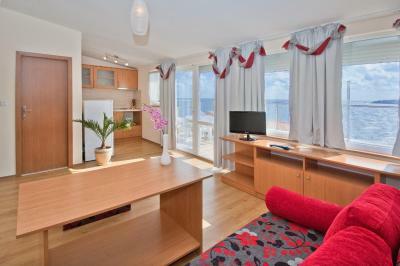 It offers air-conditioned rooms with mini-bars, cable TV and hairdryers. Briz Hotel has a lobby bar serving breakfast in the mornings and various beverages during the day. A transfer to Burgas Airport is available against extra charge. When would you like to stay at Briz Hotel? With a balcony, mini bar and satellite TV and air conditioning. 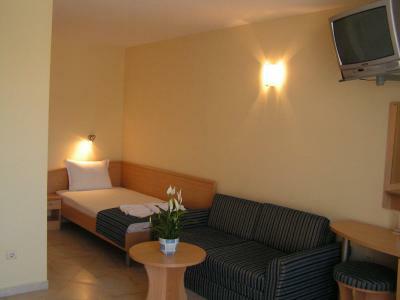 Private parking is available on site (reservation is needed) and costs BGN 5.87 per day. House Rules Briz Hotel takes special requests – add in the next step! One child under 12 years is charged BGN 11.74 per person per night in an extra bed. Please note that the hotel requires the pre-authorization of all credit cards. All payments are done in Bulgarian Leva. The hotel needs a proper renovation, given the fact that some stuff are falling apart. For example the bed has been repaired with a couple of planks, the wall plugs were sticking out in a dangerous way. Last but not least the breakfast offered the same limited amount of buffet dishes every day.